We use some security systems on our Home/ Private Networks. Increase the use of Wireless Networking within the community, there are some security measures are included in to the Wireless routers to block unauthorized access. Most popular method is the MAC filtering. 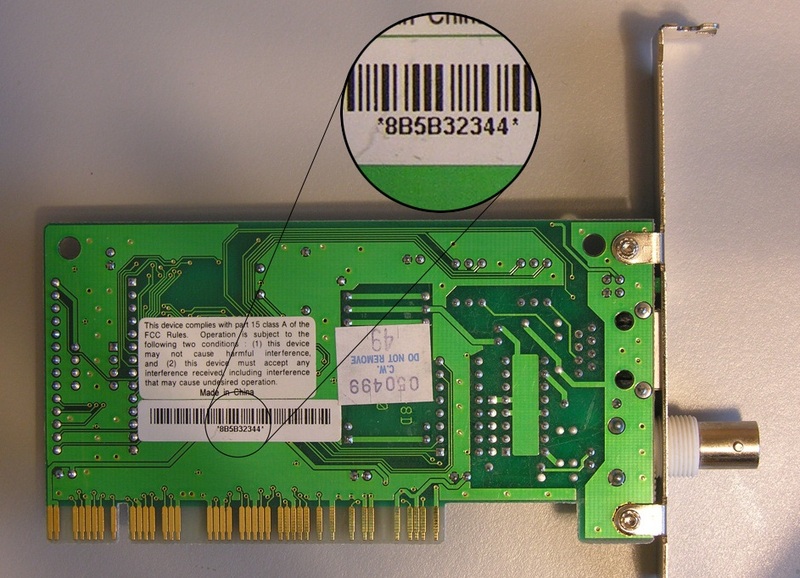 MAC stands for Medium Access Control that an unique identifier given to most Network Cards without considering whether it is Wireless or Wired. Your MAC address will be listed under the “Physical Address” heading. 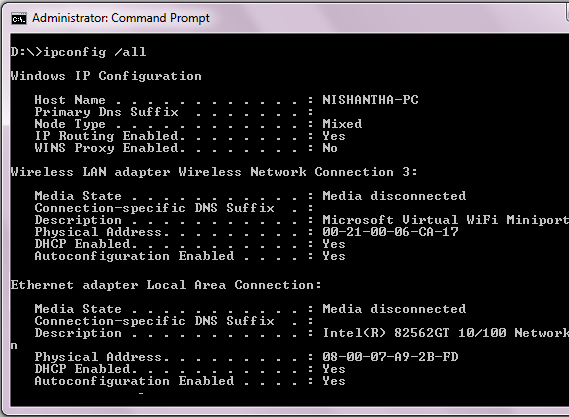 This guide will show you how to change the MAC address of a network card in Windows. 4. 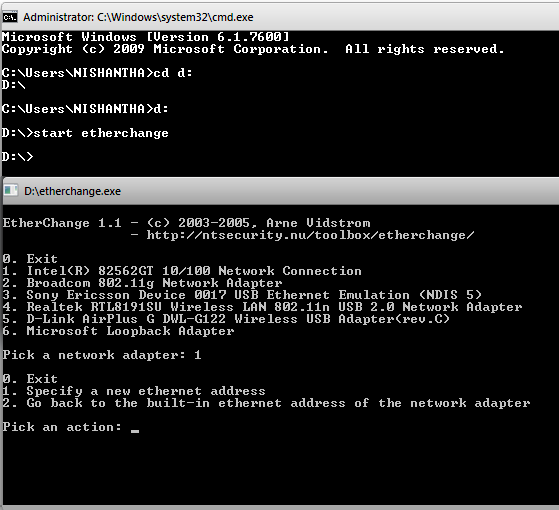 Type Start etherchange and Press ENTER. 5. 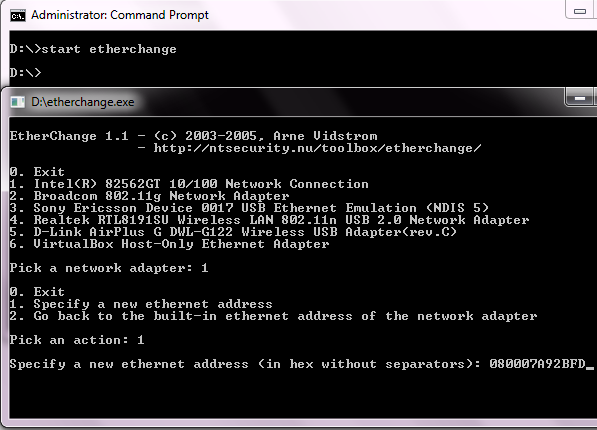 Type 1 to Specify a new ethernet address. 7. 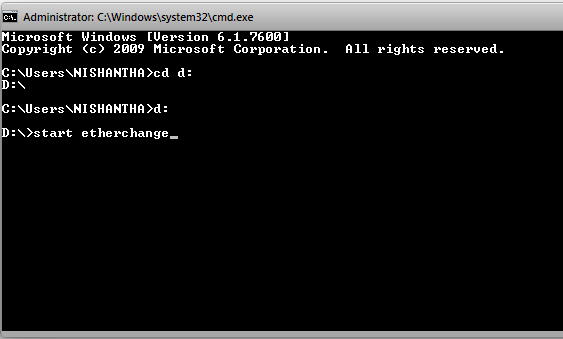 Press ENTER, it advise you that the change was successsful. 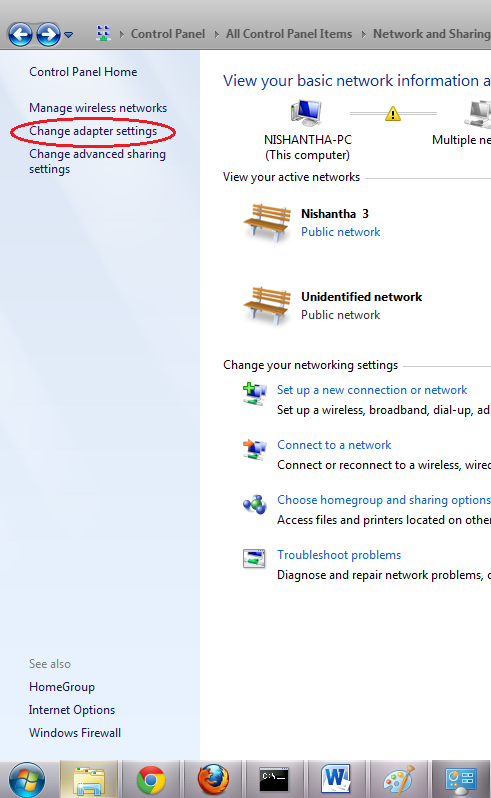 Now you have to Disable your Network card and Re-enable for applying new settings. 8. 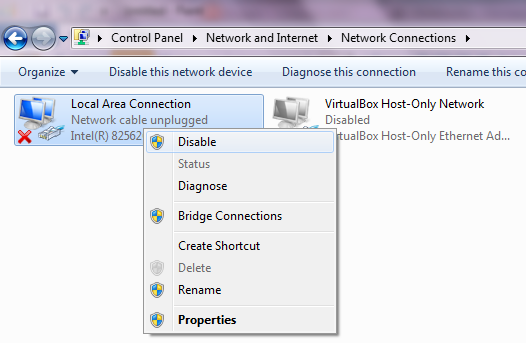 Right click on the Adapter that you wish to change the MAC, Select Disable. 10. 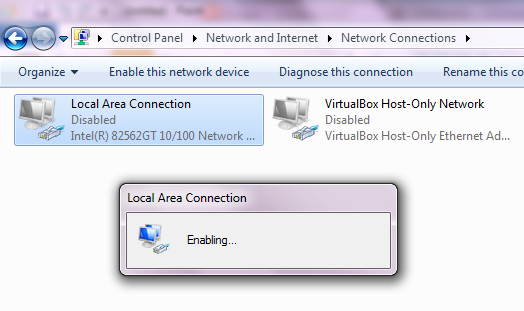 Go to the CMD and type ipconfig /all hit ENTER. You are done, See your new MAC ..........!! !